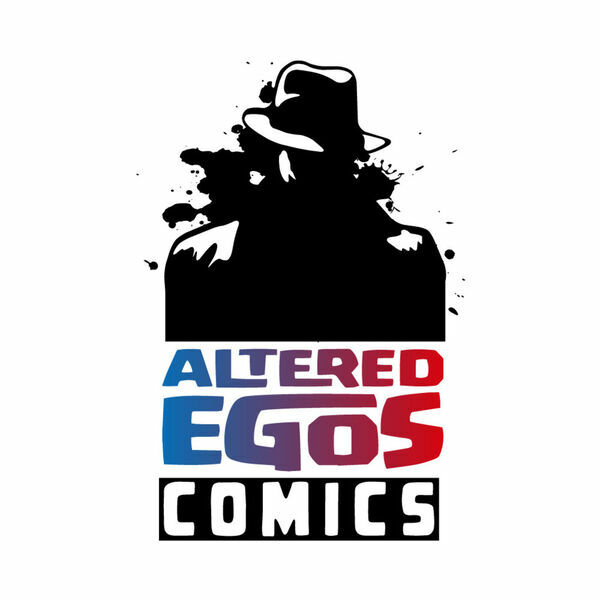 Jonathan attempts to deliver a Saturday Morning edition of the Altered Egos Comics Podcast, but *SPOILERS* he comes up a bit short. He is able to review books for the 5th New Comic Book Day of March 2017 and look ahead to the 1st NCBD of April. For the Ramble On, Jonathan gives you the audio companion the Altered Egos Comics Newsletter, also known as a review of the April 2017 PREVIEWS Catalog. Sadly, our final guest, Recommendations, had to be cut due to time constraints.